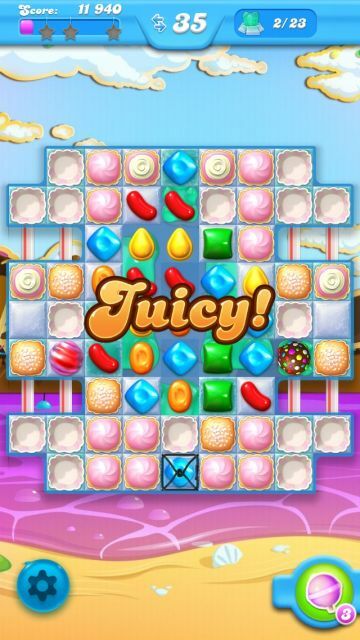 Get ready to satisfy your sweet tooth and quench your thirst with this level by level walkthrough of the newest game from King.com: Candy Crush Soda Saga. The game features new and exciting puzzles, musical interludes and everybody's favorite deep-voiced guy. So, break out your toothbrushes and get ready for Candy Crush Soda Saga!